Bring a Trailer is a site we enjoy following, as a result of the many rare and interesting classic cars that show up there. 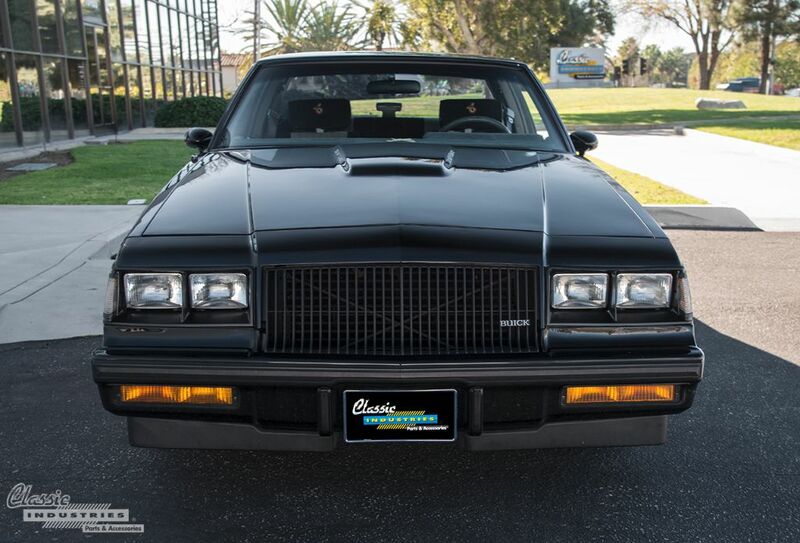 One particular vehicle that caught our attention is this 1987 Buick GNX. 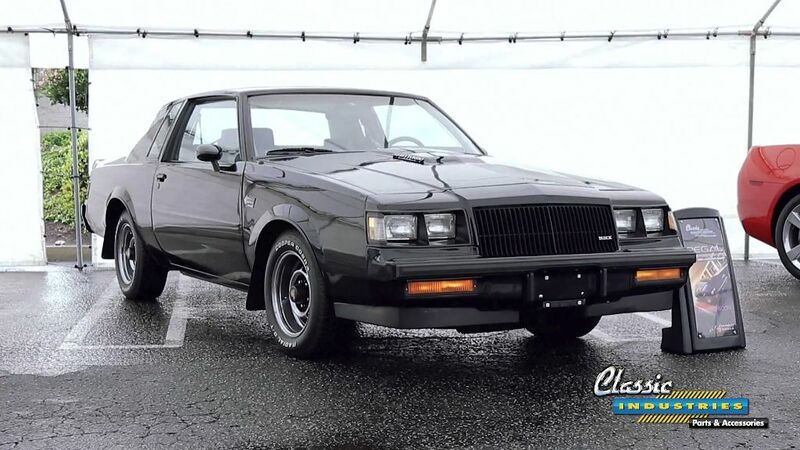 With an almost-unbelievable 8.5 miles on the odometer, this GNX appears to be in perfect showroom condition inside and out. 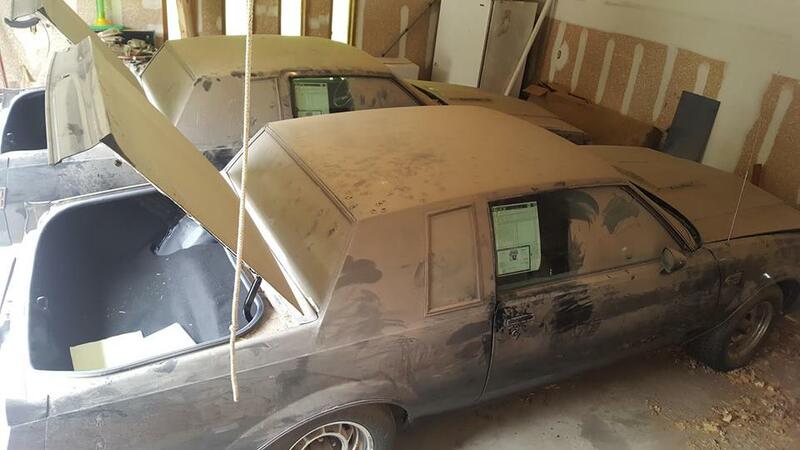 It was reportedly preserved in a climate-controlled room, and as a result it has survived in immaculate shape, down to the plastic covers on the seats, carpet, and gauge cluster. Cars are often closely tied to our relationships with family and friends, but even more so with our parents. We'd be willing to bet you have vivid memories of your parents' cars from your childhood. You may recall these vehicles from long road trips, rides to school, or even from helping rebuild and maintain them. After a while, some of these vehicles may start to feel like members of the family. 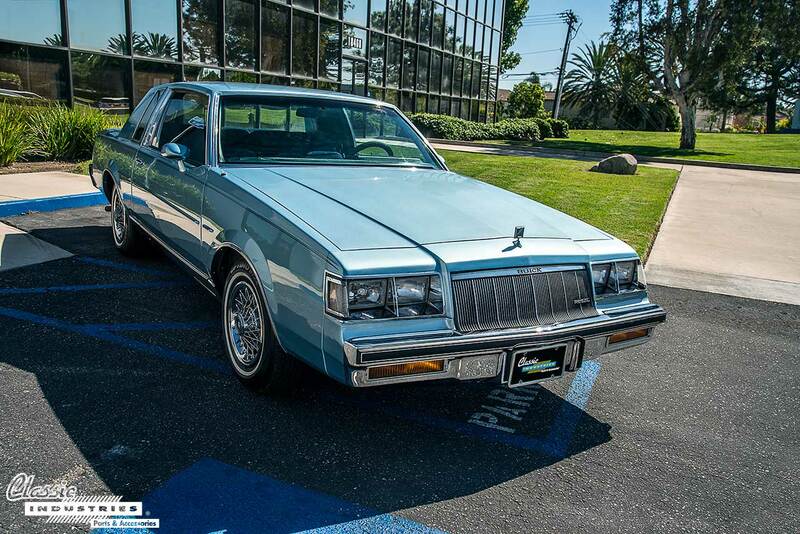 This was the case for Farid Wadood, of Los Angeles, California, and his mom's 1985 Buick Regal. 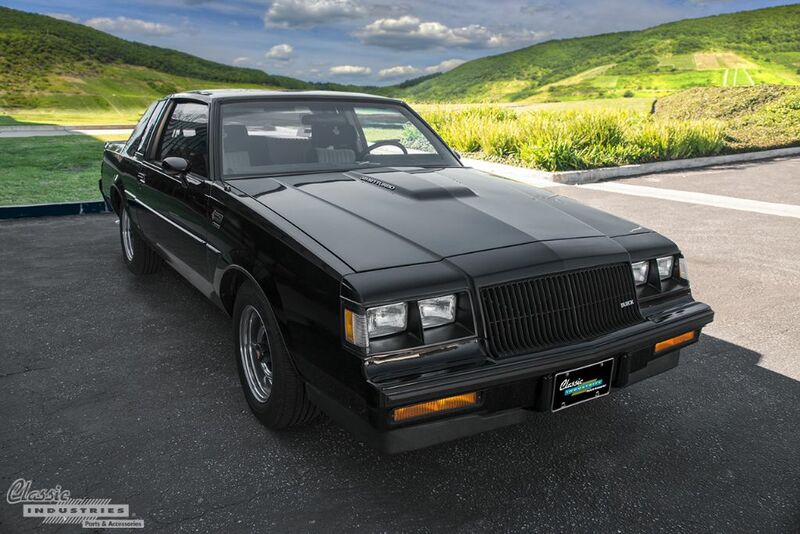 Classic Industries, the recognized leader in the restoration parts industry, has recently announced the addition of 1978-87 Buick Regals catalog line. From its aggressive design to the well-fortified option list; the 2nd generation Buick Regal’s popularity has always been steady. In case you've missed the big news, Classic Industries recently announced eight all-new catalogs for Buick and Oldsmobile models, and we're excited to offer a wide array of classic car restoration parts for these models in the near future. Our catalogs will be coming soon for many of these vehicles, but the first one of these lines has already been released. 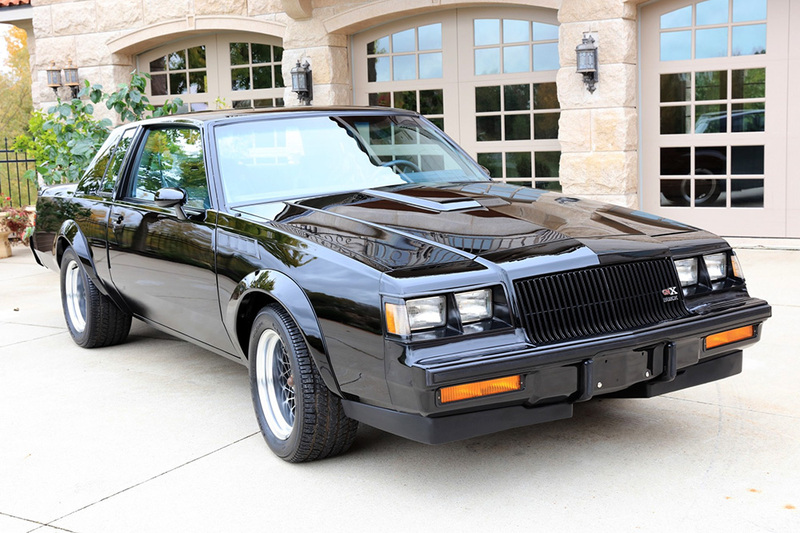 The Buick Grand National was an unconventional car, to say the least. Rather than sticking with the traditional American muscle car formula of squeezing a large-displacement V8 under the hood, GM engineers tried something different: a V6 with a turbocharger. This configuration was a major risk, since turbochargers were still in their infancy when Buick launched the first turbocharged Regal model in 1978. But, after working through a steep learning curve, the configuration produced some astonishing results.